There is strong evidence that the world is becoming more vulnerable to drought. The fourth assessment report of the Intergovernmental Panel on Climate Change (IPCC) published in 2007 stated that “More intense and longer droughts have been observed over wider areas since 1970’s, particularly in the tropics and sub-tropics”. Obviously, the socio-economic consequences have been, and will continue to be, dramatic and this indicates the great risk that human communities will be facing around the globe. Drought, however, cannot have a simple single definition. It is a relative concept and may vary from place to place and from discipline to discipline. Drought has different meanings to different people, depending on how a water deficiency affects them. As a result, droughts have been classified into many different types. Some of the more commonly used are meteorological, agricultural and hydrologic drought. Meteorological drought is generally defined in terms of lower than average precipitation for some time period. This is a common basis for defining drought but it fails to consider the influences of antecedent conditions, evapotranspiration and the time-lag factors of hydrologic response. 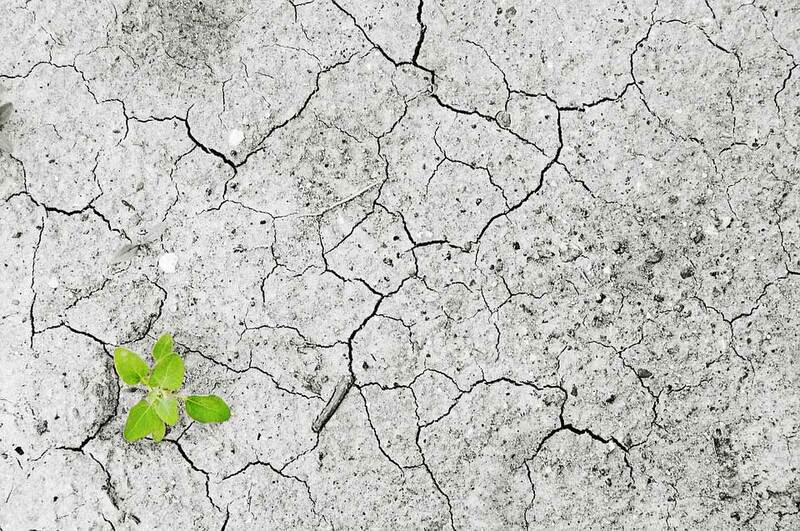 Agricultural drought refers to a shortage of water in the root zone of crops such that the yield of plants is reduced considerably. Hydrologic drought is generally defined in terms of low levels of stream flow, reservoir storage, ground water or some combination. ICID established the Working Group on Irrigated Agriculture under Drought and Water Scarcity (WG-IADWS) in 1996 after merging the two erstwhile Working Groups, namely, Working Group on ‘Highly Water Stressed Areas and the Working Group on Impact of Drought on Irrigated Agriculture’. With changing times, the Working Group on Water Management in Water Stressed Regions (WG-DROUGHT) came into being in 2008-2016 with revised mandate to capture field experiences of the implementation of drought risk management strategies for coping with water scarcity, the group also looks at the approaches and strategies for incorporating economic justification for allocation of water for agricultural production, competing with all other uses, and re-defining, as necessary, the conventional irrigation efficiency concept. The WG is in the process of bringing out a publication on “Irrigation under Drought and Water Scarcity”. Mandate : Collect information, knowledge and, where available, case histories on actions taken to manage water systems to accommodate a change in priority of water use or due to conflicting demands. prepare an overview paper on the topic for publication.